Zbrush Core comes with all of the sculpting tools you need to get a good handle on building characters with Zbrush. For example, Core has Dynamesh, SubTools, and Subdivision Surfaces. 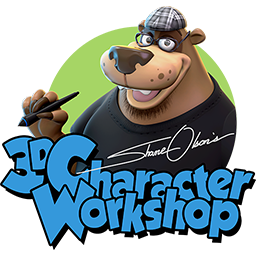 In addition, Core has all of the brushes you need to make characters like the ones I made in the video. 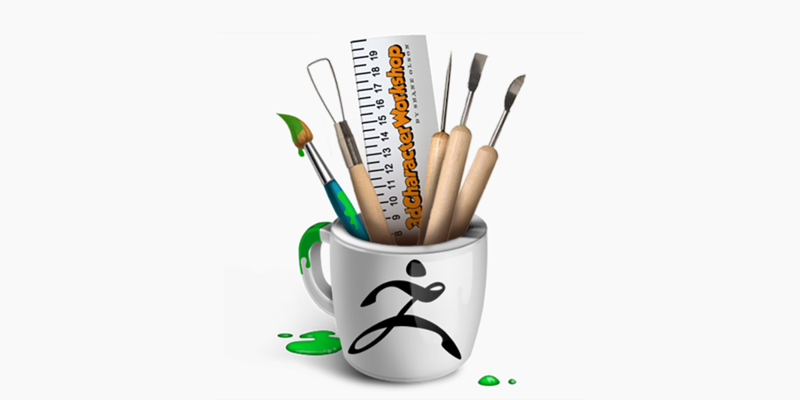 You also get poly-painting, and materials. One thing that's really exciting is that Core comes with several new Mannequins, Head Blanks, and Jewelry blanks. Lastly, an exciting feature is the software is in several languages! Someone asked me "If I already have full Zbrush, should I buy Core?" 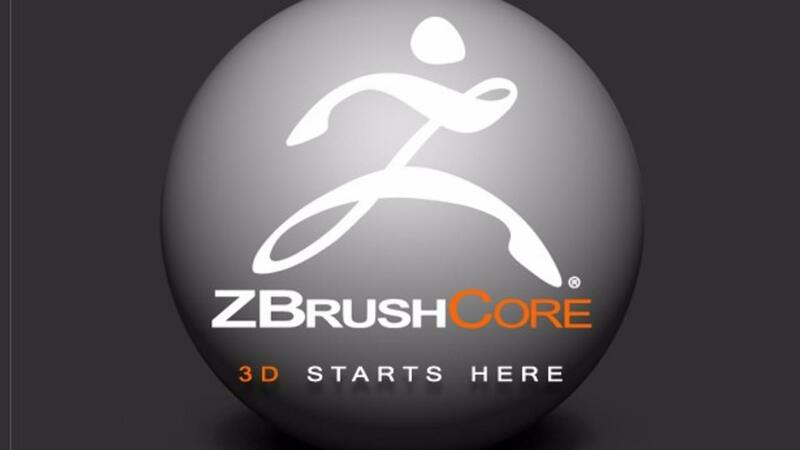 My answer is no, Zbrush is the full suite, where Zbrush Core is an introductory product. Someone also asked me "If I purchase Zbrush Core, will I be able to upgrade to the full Zbrush product?" The answer is yes. You will not have to purchase Zbrush separately, it will be an upgrade. 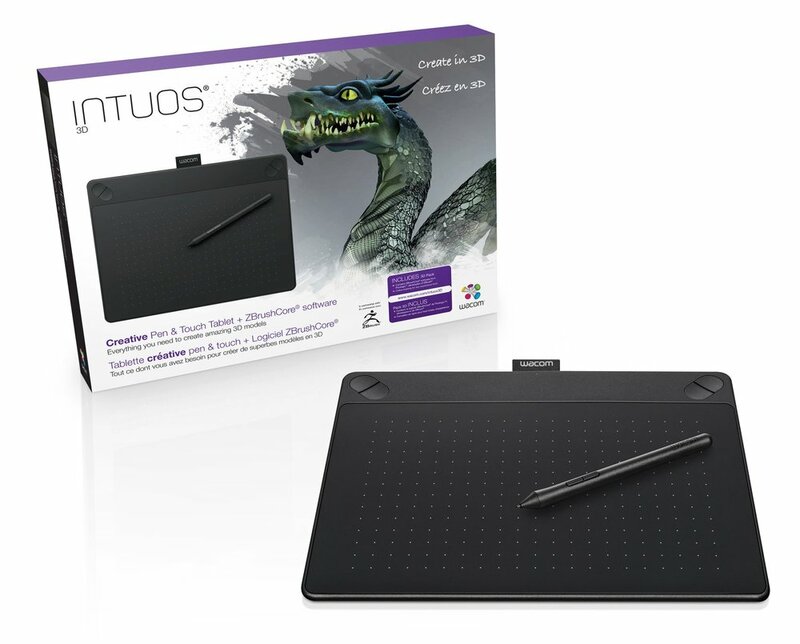 There is a Wacom Tablet Bundle that was announced for $199! How cool is that? I will definitely be getting one for my son!